A hot evening summer, under a starry sky, by moonlight: the best situation to taste a good, fresh, perfumed and sparkling wine! 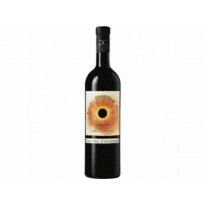 This is the new wine of the year: Distinto Di Sera will make your summer evenings happier and friendly. This sparkling wine, made from Insolia grape, has a yellow colour, intense note of peach and flowers; the palate is fresh and fruity. Vineyards in the province of Palermo with an average cultivar age of 10 years. Lying 300 m above sea level, they have crumbly, clayey soil and enjoy a Mediterranean climate. There is good variation between day and night temperatures during the period when the grapes are ripening. After destemming, the must is refrigerated and softly pressed before undergoing primary fermentation at 15°C. The must is racked off and secondary fermentation takes place in a pressurized vat (Charmat process), which causes the production of carbon dioxide bubbles. It is then stabilized and filtered before bottling. The pressure of this sparkling wine is 2.5 atm. 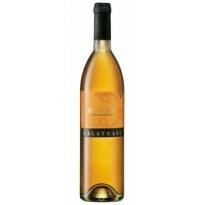 A sparkling white wine with a straw-yellow colour and greenish hues. It has a delicate perlage and a bouquet of peach and flowers. 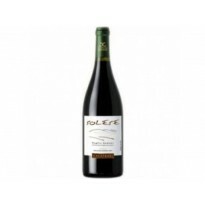 On the palate it is fresh, fruity and pleasant. 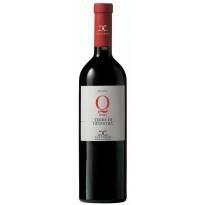 A very drinkable young wine which is ideal for fish dishes and is also excellent for toasts.